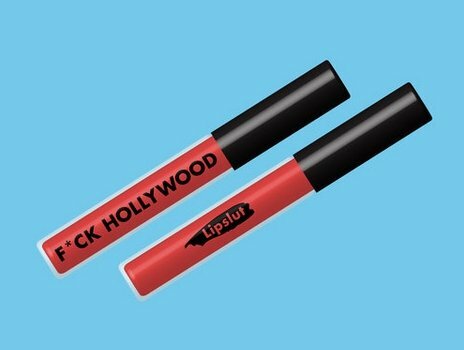 Cult make-up brand LipSlut, the brains behind the bold F*ck Trump lipstick, has revealed its latest launch. F*ck Hollywood is a bold red lip shade, created in response to the recent Weinstein scandal, according to a report published by Teen Vogue. The brand has pledged to donate 50 percent of the proceeds from the US$19.95 lipstick to charities that support victims of sexual assault. Buyers will be able to vote for the organization closest to their hearts from a list of eight, all who advocate for survivors or work towards ending sexual and domestic violence. “With award season returning the spotlight back to these issues, I think there is a chance for us to get involved and make a small difference in workplace sexism and abuse at large,” the brand said in a press release issued to Teen Vogue.